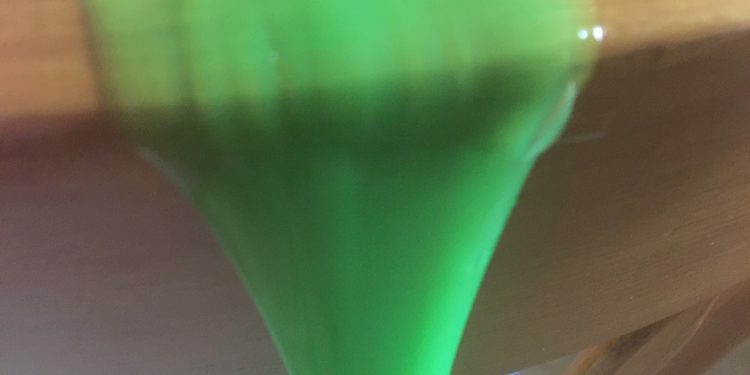 Ectoplasm is the slimy goo left from the interaction of spirit world, or astral space, creatures and magic with the regular, or prime material world. 1 – Aberrations leave ectoplasm when the go near solid objects, including the floor or ceiling. Whether the Hound of Tindalos runs along the wall or the Beholder floats into the room, there’s a merry sprinkling of ectoplasm nearby. This can serve as a warning for heroes approaching the lair. 2 – Ectoplasm enhances Necromancy or Healing spells, perhaps it boosts duration or range by 50% per pint/litre. However carrying around more than 10 pints/litres of it attracts aberrations, undead, or both. Clever undead may even bribe spellcasters with a bunch of Ectoplasm to ignore their presence and go about their day. 3 – Some Ectoplasm is sticky, ranging from holds 5 pound objects for 1 hour, to holds 5 ton objects for 100 years. 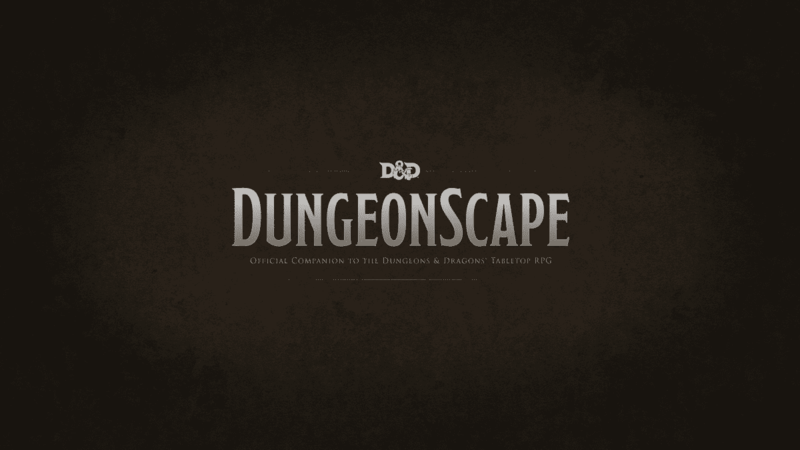 Let your PC’s and NPC’s go wild with the applications of this stuff. Alchemists will hire heroes to get it and thieves guilds will steal it. 4 – Changes color when aberrations or undead approach, so its like an alarm sensor, sprinkled around holy sites and throne rooms. Maybe its laced into ornaments or candles. Then of course you have cunning Aberrations sponsor dodgy merchants to sell faulty ectoplasm to select clients. 5 – Changes form when electricity is applied or in response to music, so people make visual art performances for wealthy patrons. Perhaps they make the Ectoplasm move and flow around dancers who perform to the same music. Alternatively put a bunch of paint on top of the ectoplasm which is placed between nine painting canvases, play the music to let the ectoplasm dance and paint at the same time. 6 – Ectoplasm may absorb elemental damage, thus a small amount can help make a winter cloak keep out the cold, or make armour fire proof, but too much makes the Ectoplasm break down so only a cantrip is required to make turn the ectoplasm into a grenade. 7 – Visions of the past or future can be seen by those who ingest or inject Ectoplasm. This is a direct conduit from the time stream or ethereal plane however so the user may have a touch of madness for awhile. This can be used to give hints of upcoming events or visit relevant past events. 8 – Spice of life. Maybe ectoplasm is like the most delicious spice to add to cooked food ever. However its very addictive. So addictive people start sponsoring teams to find undead, or fighting over the zones where the astral leaks into reality. 9 – Ectoplasm is the telepathic version of radio waves and wifi. So by holding a small device with ectoplasm in it you can send messages to other ecto-devices. A cantrip or herb can be used to taint the ectoplasm to limit or allow specific channels. Then you need to top up your ectoplasm once per season or year.